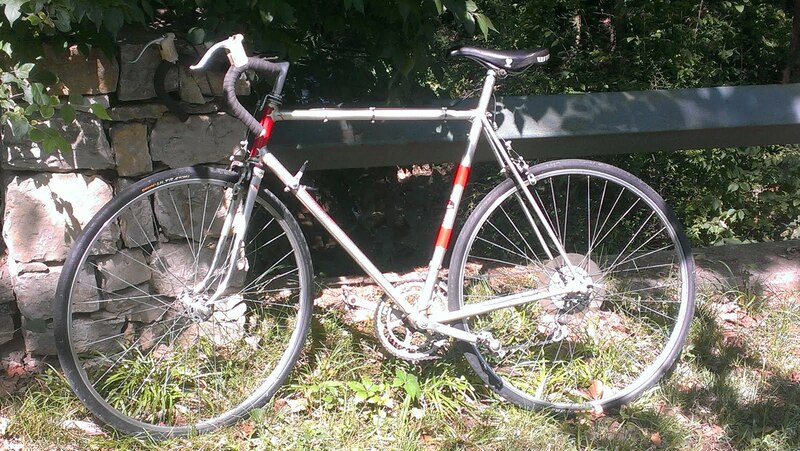 This Motobecane Grand Jubilee bicycle has been great. I have had it 41 years and ridden it many - many miles. The lugged frame joints are beautiful. I added the wine cork bar end stops, which I think compliment this French bicycle. The Huret Jubilee derailleur works perfect. A Motobecane work of art.